Germantown is a small historic community that’s nestled right up against the heart of downtown Nashville. In fact, a wide variety of homes, condos, and other real estate in Germantown is known specifically for offering awesome views of the Nashville skyline, which is just one of many desirable features about calling the Germantown neighborhood home. As for specifics about Germantown real estate, historic homes occupy a significant portion of what’s usually available in the area, with most featuring beautiful mature landscaping, ornate woodwork, wraparound porches, and any number of other antiquated finishes. Once moving to the area, join the many locals who already get their groceries at the weekly neighborhood Farmer’s Market or become a regular at one of the many restaurants, cafes, coffeehouses, or small boutique shops that fill out the Germantown landscape, helping make it one of the best places to call home in all of Nashville. Thinking about making a move to Germantown in Nashville, TN? Featured below is every active MLS listing currently available in the entire Germantown neighborhood. For more information about a particular property or to schedule a private home showing for a listing you might want to see in person, contact our Nashville real estate experts today at (615) 432-2919, or simply continuing reading about Germantown to learn more about why this location may just be something to strongly consider during your Nashville home search. Perhaps the best part about living in Germantown is that there’s seemingly no shortage of things to do. As mentioned above, a wide variety of coffee shops, cafes, and charming little restaurants fill out the neighborhood’s main drag, while the quiet tree-lined streets act as the perfect outlet to walk the dog or go for a pleasant evening jog. 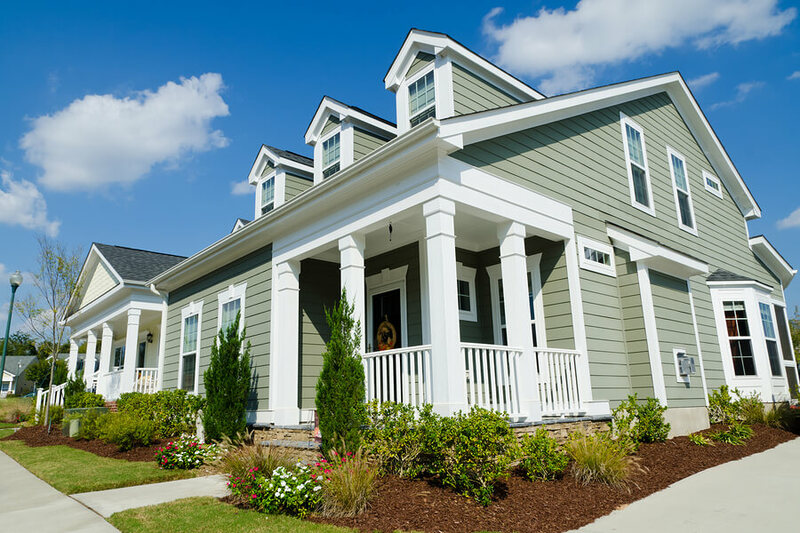 Homes for sale in Germantown also provide fairly quick access to the interstate as well, making it a convenient place to live for anybody who already works in or around downtown Nashville. Germantown’s two primary thoroughfares, Jefferson Street and Rosa Park Boulevard, both directly connect to I-65, so regardless of where you live in the community, you’ll never be more than a few minutes away from the highway. In general, the lifestyle around the Germantown neighborhood is quiet and low-key, but because you’re only just a short drive away from many of Nashville’s coolest amenities and attractions, you’ll never feel like you live outside of the city either. When it comes to Germantown real estate and housing options in the area, many of the neighborhood’s single-family homes are classic Victorian or pre-Victorian style residences with an unlimited amount charm, character, and elegance. Many of the older historic homes in Germantown have of course since been updated or resorted on the inside, but you can be sure they haven’t lost an ounce of charm or desirability on the exterior. Condos and lofts in Germantown are also somewhat prevalent on the real estate market as well, which can be a great option for anybody looking for a classic urban living experience in more of a laid-back Nashville neighborhood. When it comes to lofts and condos for sale in Germantown, though, options can often be somewhat limited, with really only a few large-scale buildings located in this part of the city. Contact Us To Schedule a Home Showing in Germantown Today! So you think you’ve found your dream home here in Germantown? Well, it’s time to take the next step by calling one of our local Nashville real estate experts to schedule a private showing at your convenience. Whether you’re new to the home buying process or a seasoned veteran, we’ll guide you through every step of the way from helping you with your initial home search all the way until the final closing papers are signed. So why wait any longer? Get in touch with one of our agents today at (615) 432-2919!